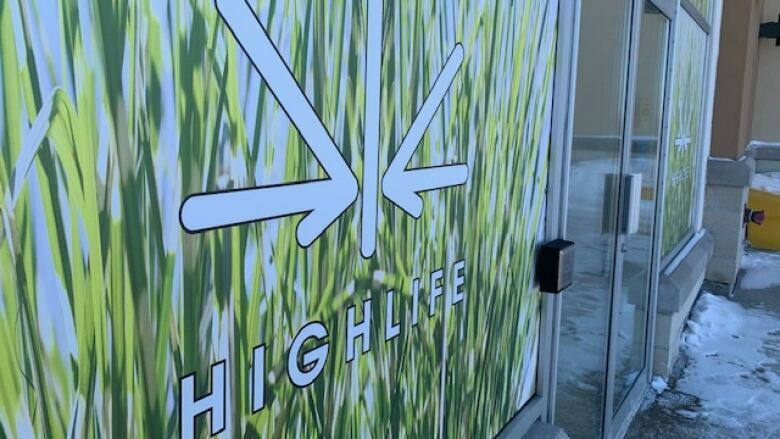 Stores branded Highlife and Canna Cabana expected to open in Sudbury on April 1. 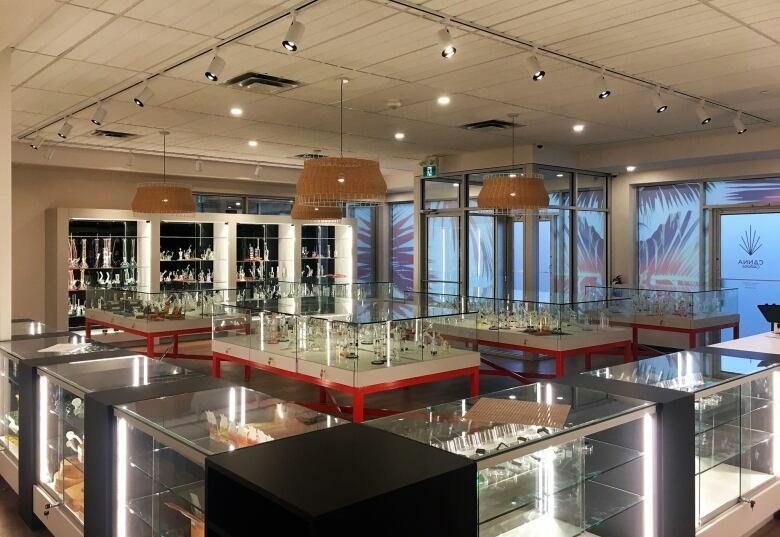 Greater Sudbury is quickly emerging as the legal cannabis capital of Ontario. It appears that the two northern Ontario stores being allowed by the province as part of the first group of 25 will be set up in Sudbury. The first is a store called Highlife associated with lottery winner Anton Lucic, proposed for an old shoe store on Marcus Drive. It is making its way through the licensing process. The public had until March 6 to comment on the location, not far from the Silver City movie theatres. Once those comments are sent to the owners, they'll have five days to respond to the Alcohol and Gaming Commission of Ontario (AGCO). "The AGCO received seven submissions and I can say the general content refers to some concern about a nearby entertainment complex and the effect that might have," says spokesperson Ray Kahnert. He says the commission will only consider comments that concern public health and safety, restricting the access of youth to cannabis and preventing illicit activities related to cannabis. Kahnert also says the number of comments on other cannabis retail locations ranged from three to 50. The second northern lottery winner is a group called Saturninus Partners. They decided to partner with Alberta-based High Tide, which already has about half a dozen stores open under its Canna Cabana brand. 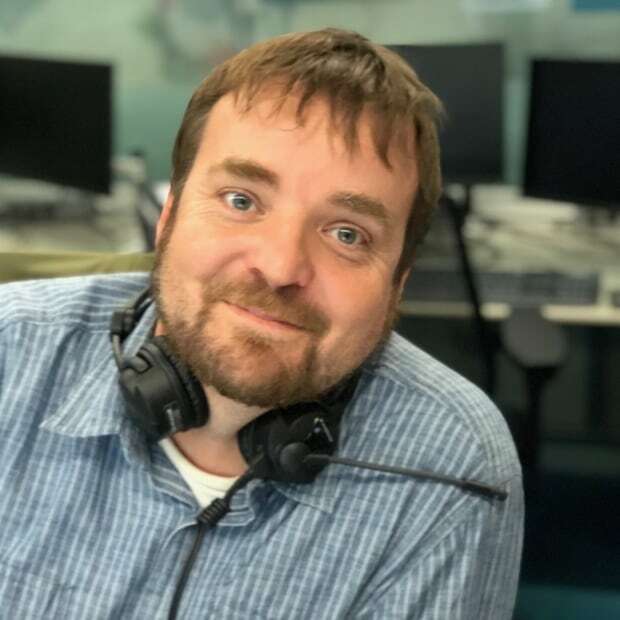 "It was quite a frenzy and these random winners are seeking assistance from industry to help them get up and running," says High Tide chief strategy officer Nick Kuzyk. While they could have opened a store in Thunder Bay, North Bay or Sault Ste. Marie, Kuzyk says Sudbury was an obvious choice for the next Canna Cabana. "I think it was a common decision based on the size of the market. Sudbury is the largest city in the north lottery region," he says. Plans call for that store to be open at 2019 Long Lake Road, not far from the Four Corners in Sudbury's south end. The public now has 15 days to comment on the proposed location, but Kuzyk says the plan is still to open for business on April 1, with the other 24 stores across Ontario. "It's going to be close. We have all our resources dedicated to these projects in Ontario," he says. The 15 day public comment period on a proposed location and the five day response period for the owners written into the law suggests that not all of the 25 stores will be open on April 1. "I can't be specific or predict the actual number, but that is the reality that every one of those 25 files is at different stages in the eligibility review," says Kahnert.